The Luna 80 knows its job and performs it well. 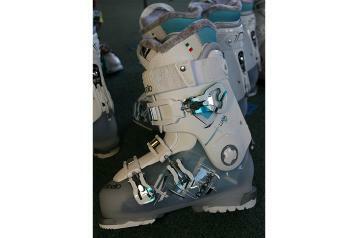 It’s built for less aggressive skiers who possess wider feet and ample calves. Testers have applauded this one alongside boots 30 flex points stiffer and $300 more at the cash register for the last three years running. 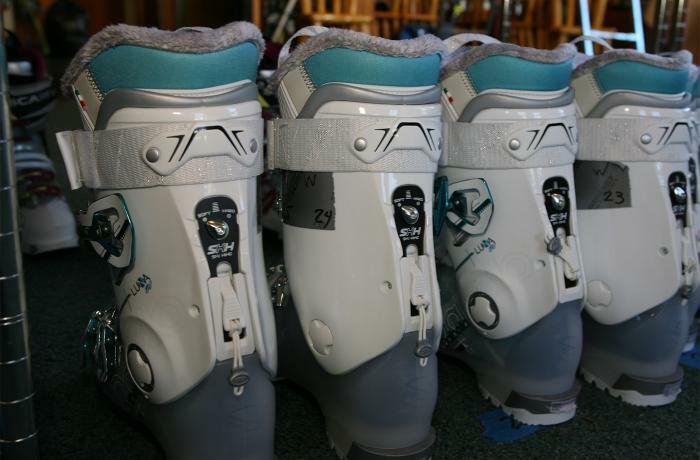 Roomy everywhere, testers say, with a skooch of extra space for thicker ankles and heel. The liner is exceedingly soft but still supportive. It embraces the foot in an open-armed, loose sort of hug. The three-piece (aka cabrio) shell construction eases entry and exit and testers liked its even, long-travel flex. A fun and poppy ride no matter where you venture. 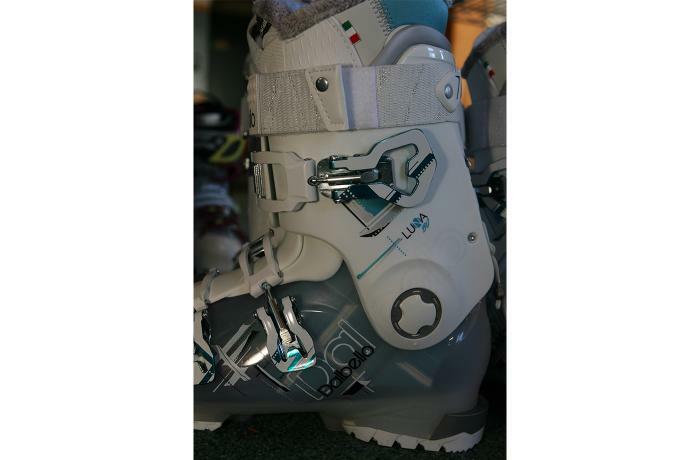 Testers were again pleasantly surprised by how well the Luna 80 skied on variable terrain, in different snow conditions, through a variety of turn shapes and at a wide range of speeds. 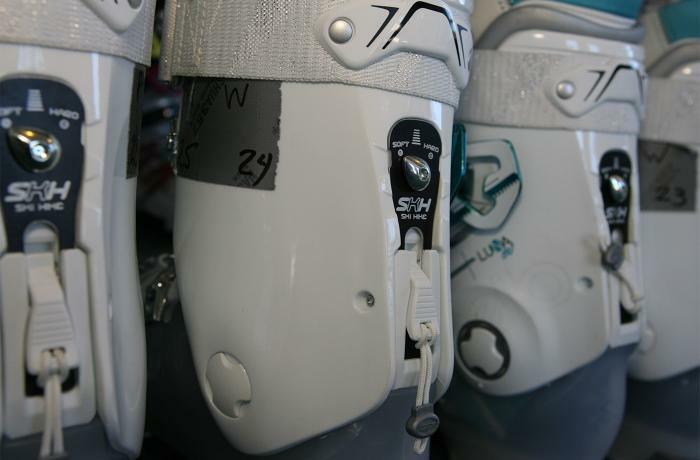 Not for expert skiers but it might help to make one out of a gung-ho intermediate, testers said. Stance angles are neutral and create a good starting point for a variety of different styles. Flex and calf volume adjusters and a walk-mode all come with this one for $400. Sweet deal.